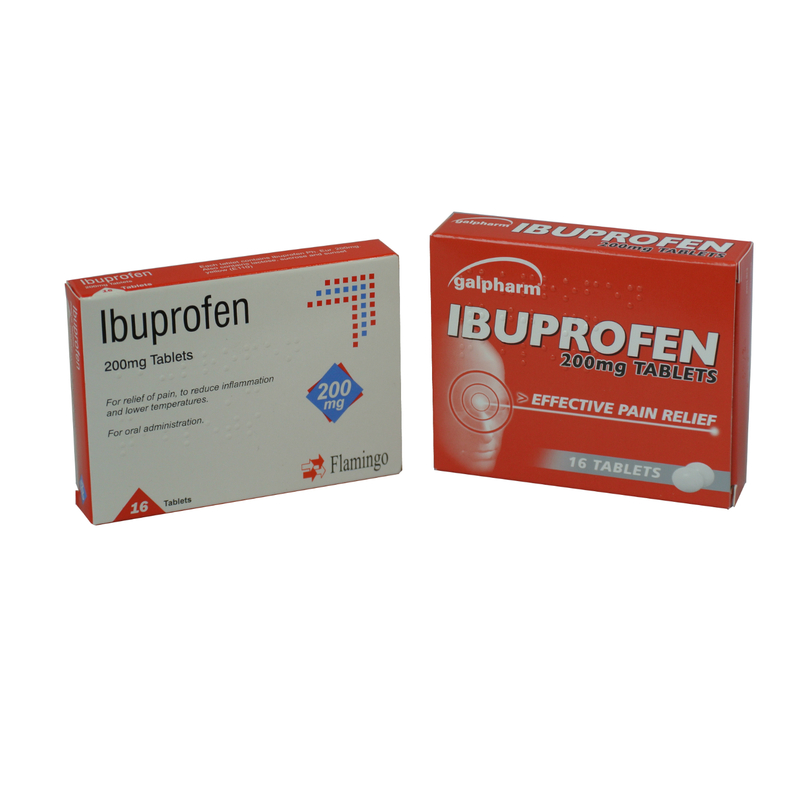 This product is a generic medicine with the same active ingredient (Ranitidine 75mg) as Zantac and Gavilast. 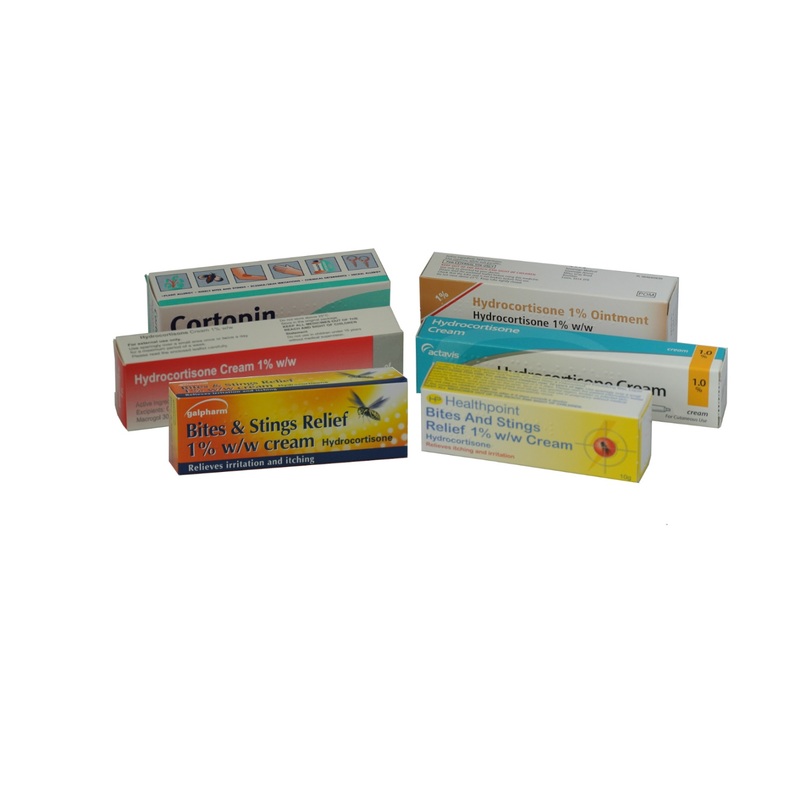 As Ranitidine tablets are now a generic medicine the brands and packaging we supply may vary. Fast acting – works in as little as 30 minutes and provides relief for up to 12 hours night or day. Ranitidine is a from a group of drugs called Histamine 2 (H2) blockers. Ranitidine works by reducing the amount of acid that is produced in the stomach. Always take this medicine exactly as described in this leaflet or as your doctor or pharmacist have told you. Check with your doctor or pharmacist if you are not sure. Swallow one tablet whole with a drink of water as soon as you have the symptoms. If symptoms persist for more than one hour, take another tablet. Do not take more than two tablets in 24 hours. Do not use for more than 6 days. Do not buy a second packet of tablets without speaking to your doctor or pharmacist. Contact your nearest hospital casualty (A&E) or your doctor immediately. You must talk to a doctor if you do not feel better or if you feel worse after 6 days. 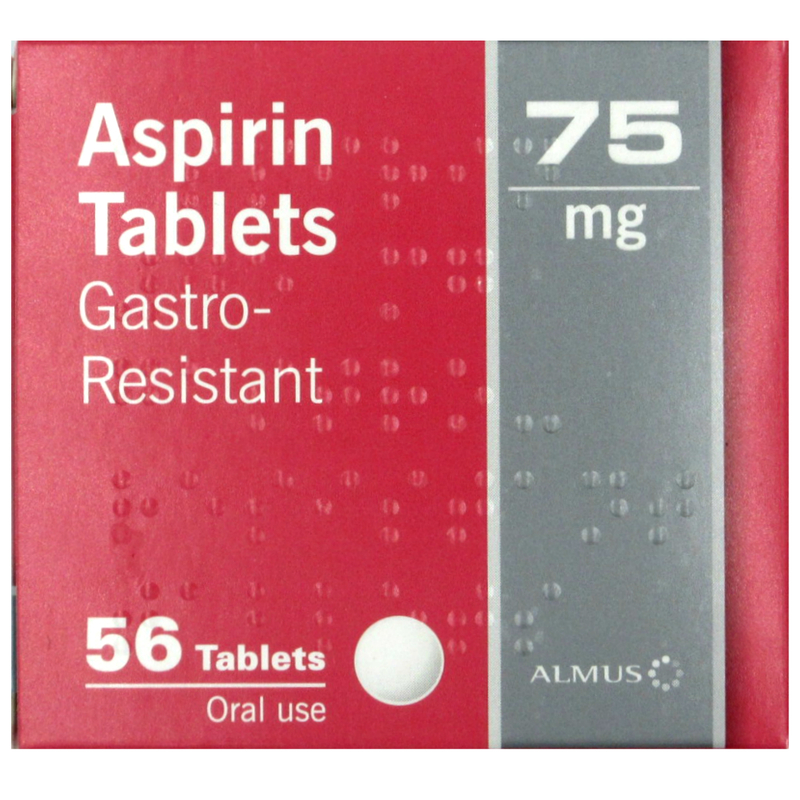 Each tablet contains 75mg of the active substance, ranitidine hydrochloride. The other ingredients are: microcrystalline cellulose, magnesium stearate, hypromellose and titanium dioxide (E171). This advice is even more important if you are elderly. If you are not sure if any of the above applies to you, talk to your doctor or pharmacist before taking Ranitidine. Allergic reactions: These include developing an itchy rash, swelling of the eyelids, face or lips (with or without a lumpy skin rash elsewhere on the body), unexplained fever, anaphylactic shock the symptoms of which may include difficulty breathing, dizziness (especially on standing up) and chest pain or tightness. Unexplained bruising or bleeding, sore throat, mouth ulcers, fever, extreme paleness, weakness or exhaustion. These can be signs of blood disorders such as anaemia, low white blood cells, low platelet count, suppressed bone marrow or reduction in agranulocytes (a type of white blood cell).